A content delivery network is a system of web hosting where several servers located in different global locations work in unison to deliver content in the most efficient way possible. 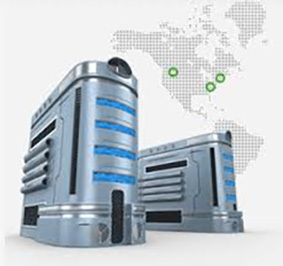 CDN systems are very popular and account for a large part of internet hosting today. 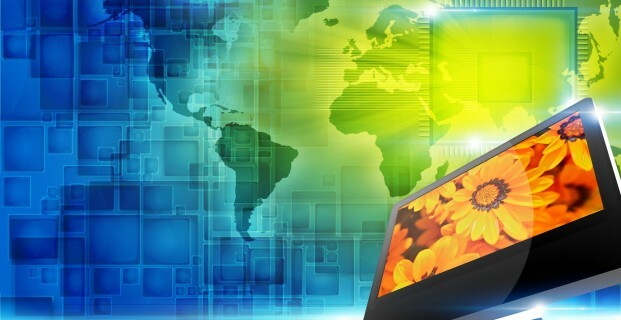 CDNs take advantage of global networks of servers by delivering web content based on the users’ geographic location. The primary host server will send content directly to its network of servers so when a user seeks web content, the CDN will locate the closest server in its network to deliver the content efficiently. The closer the server is to the user, the quicker the content will be delivered. This seamless process is unknown to the user, but greatly increases content delivery speed. Content delivery networks are not only superior in delivering content more quickly, but also help in managing high traffic, or high spikes in traffic that normal single server systems would not be able to manage by distributing delivery across a network. CDN systems also serve a purpose of security, as server technical issues would not affect content delivery. At AYKsolutions we have content delivery network taking advantage of our many data center locations. Our superior network can ensure that your website content is delivered as quickly and seamlessly as possible. To learn more about our content delivery network services, or other web hosting services, please contact us.